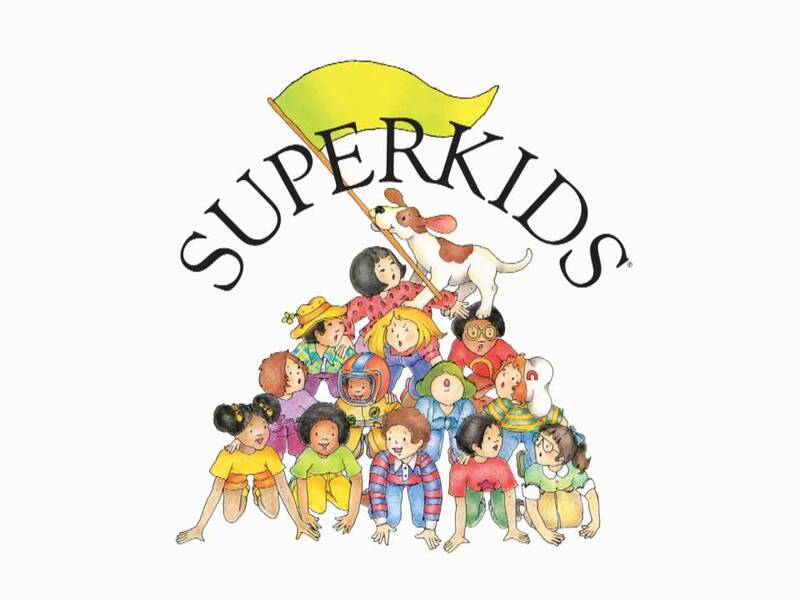 At St. Nicholas of Tolentine the kindergarten classes use the Superkids Reading Program. This program teaches word work, reading, and writing. In this program the students also learn foundational skills and begin to understand the relationship between written and spoken language. All of this is done through engaging and rigorous instruction. ​Word Work- The kindergarten program begins teaching children the foundational skills they need to become successful readers and writers. Through explicit and systematic phonics instruction, children learn the letters of the alphabet, one sound for each letter, and how to blend the letter-sounds to decode words. They are also taught how to write the uppercase and lowercase forms of each letter and to encode (spell) words with the letters and sounds they've been taught. Reading- Fiction and informational texts are provided for teacher read-alouds. As soon as children learn enough letter-sounds, they begin reading short decodable stories themselves. Lessons for each text build background and vocabulary before reading and help guide children's comprehension during reading. Writing- Children are taught to communicate their ideas through drawing and by writing letters, words, and eventually sentences. They learn basic mechanics and how to write narratives, opinions, informative/explanatory texts, and more.